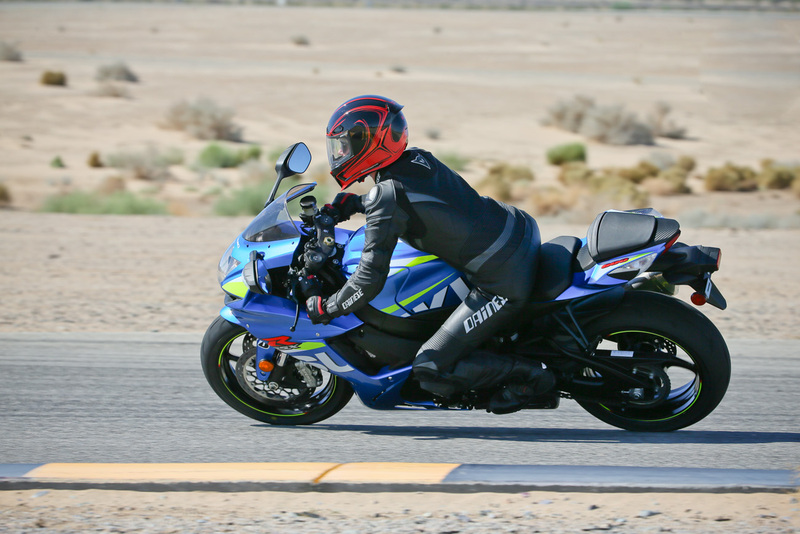 Joy rides Chuckwalla Valley Raceway in the new and impressive Icon Airframe Pro helmet- and loves it. 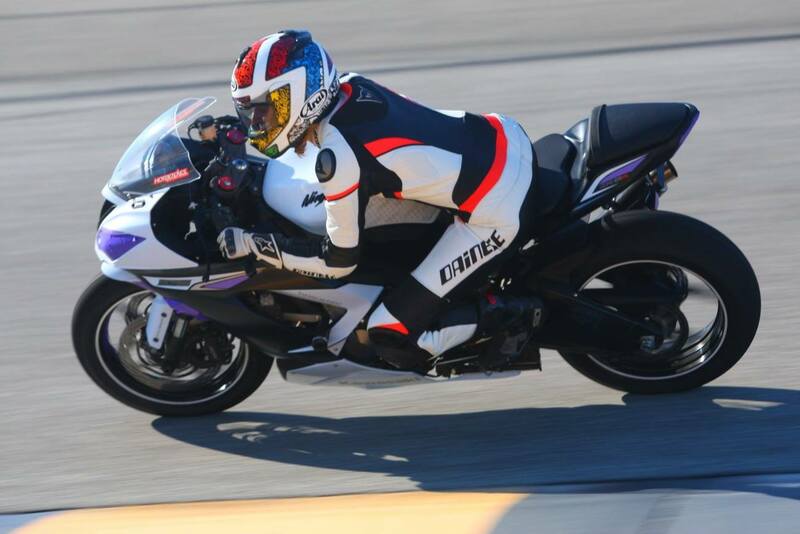 Another Femmewalla trackday is coming this December at the Chuckwalla Raceway! Femmewalla Riders. 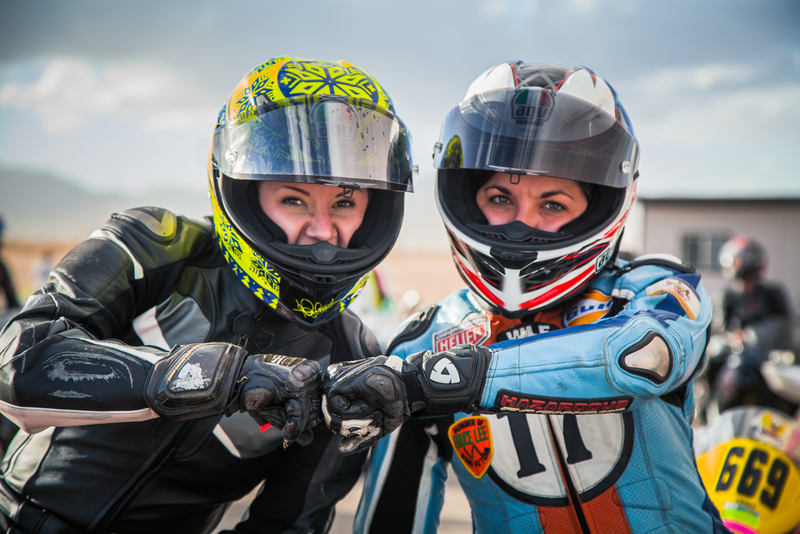 The second annual Femmewalla all women’s trackday event will be taking place December 14th at Chuckwalla Raceway in California.